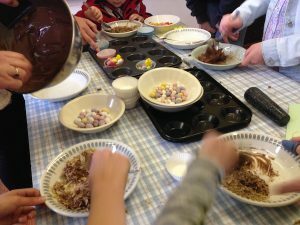 Children and families in West Malling, Offham and Kings Hill are invited to come and participate in the Easter festivities this year with X-plore Easter, ninety minutes of crafts and fun for the family. On Good Friday at 3.30 p.m., X-plore Easter will be held in West Malling at St Mary’s Church. 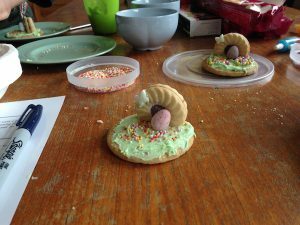 Amongst the activities is bookmark making, marbling, Easter cards, egg designs and painting, making chocolate rice crispy cakes Easter nests and tasting some of the things that Jesus ate at his last meal. Hot cross buns, tea, coffee and soft drinks will be available. Suggested donation is £2 per child to cover the cost of craft materials with a maximum suggested donation of £5 per family (if you have three or more children). But money is a worry then please be assured everyone is warmly welcome, regardless of your ability to make a donation.